This beautiful little quilt provides the perfect opportunity to step up your free motion quilting skills. 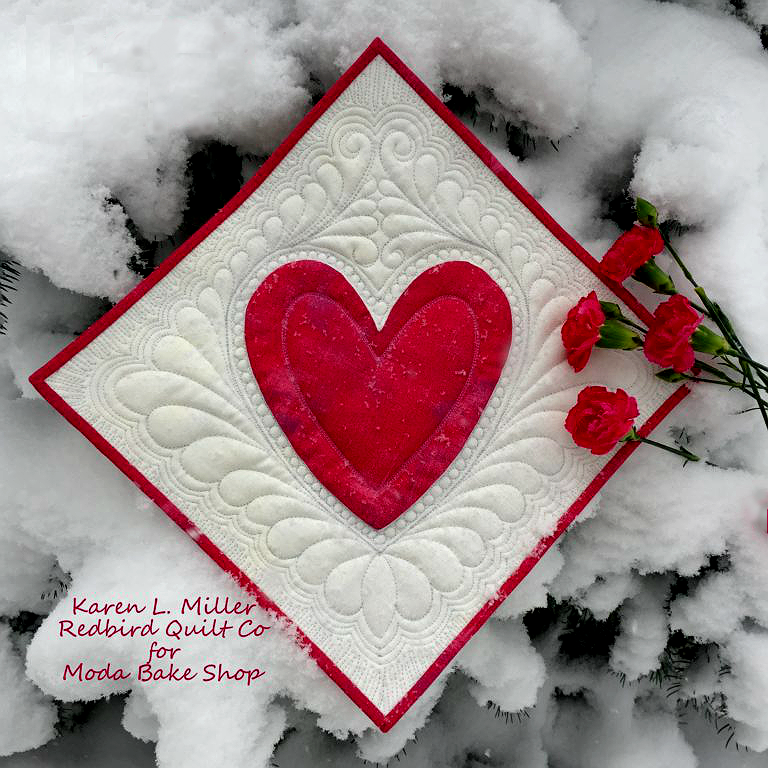 Quilted feathers and more turn a simple heart applique into a gorgeous mini quilt. 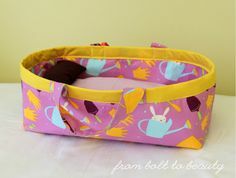 Complete, detailed instructions are provided for the quilting. 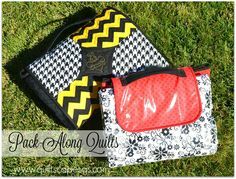 Karen L. Miller of Redbird Quilt Co. walks you through every step in her detailed photo tutorial. 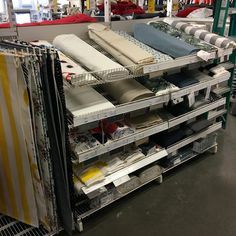 She starts with the tools you’ll need and provides many tips along the way. 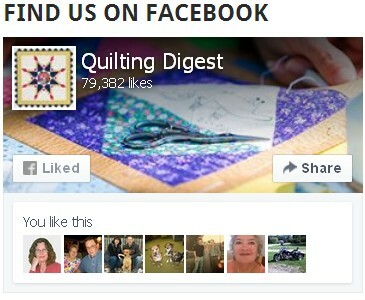 She also provides quilting options and ways to enlarge the quilt. Work through her excellent instructions for your own charming version of this little quilt. The finished quilt is 11″ square. 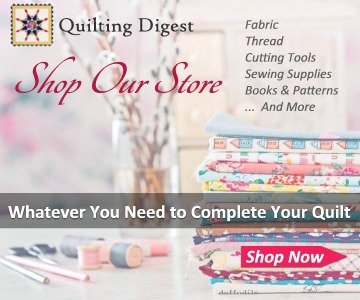 Click here for the free “Let’s Quilt It — A Valentine For You!” tutorial. If the link above doesn’t work, click here for a PDF download. 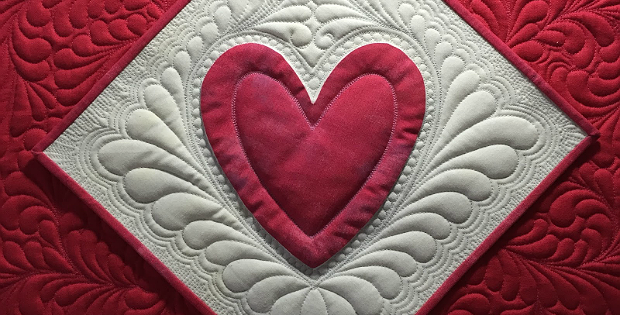 You’ll find quilting and other options, as well as the heart template here (scroll to the bottom of the article for the template).